Beautiful to look upon as well as hear, this superb instrument draws its sonic power and clarity from the Pacific Northwest-grown myrtlewood top, back and sides. 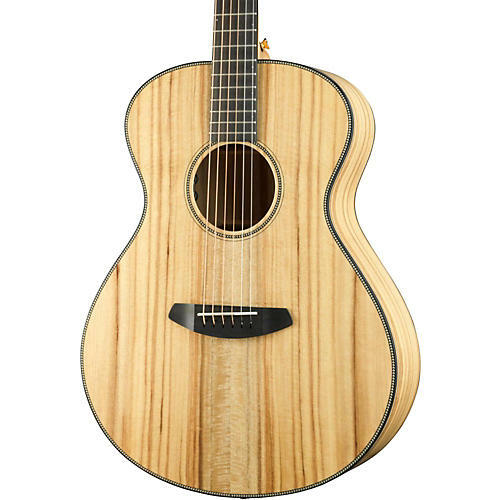 Primarily used as a body wood, for the Oregon Concert LTD Breedlove have also used it as a top wood, creating a voice that’s lively and crisp, with powerful projection and detailed note articulation. Includes hardshell case.